Do you have wrinkles? To prevent wrinkles, you need to take good care of your skin. Also, you need to avoid exposure to too much sun, give up harmful habits, stick to healthy diet, and drink enough water. This is such a healthy lifestyle for beautiful skin without wrinkles! 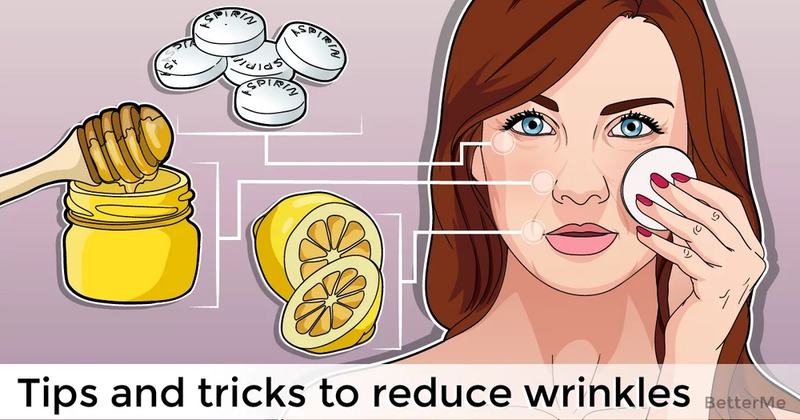 What’s more, there are some effective natural remedies that can help you reduce wrinkles. These remedies cause no side effects to the skin or to your health. They are rich in vitamins, minerals and fatty acids. Natural beauty remedies also have high antioxidant properties, which help to eliminate wrinkles and combat dehydration and flaccidity. If you want to reduce wrinkles, you need to use natural products to take care of your skin. Also, you must protect your skin form factors that accelerate aging. In our article, you can find some tips and tricks that can help you reduce wrinkles and take care of your skin. Read and take notes! Acetylsalicylic acid is a medicinal component used to combat pain and fevers. 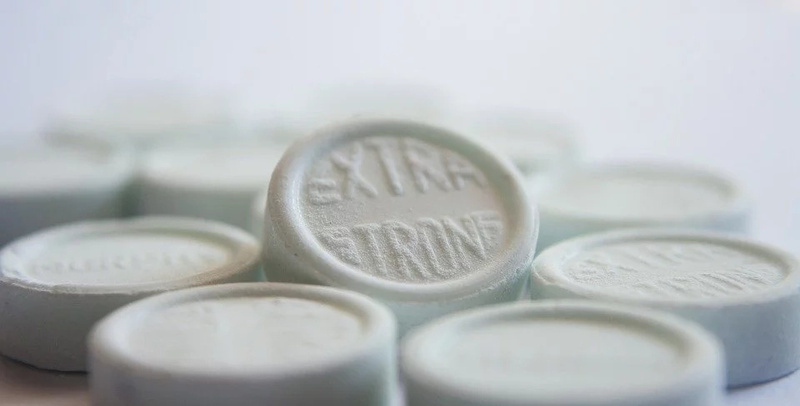 Moreover, it’s sold in pill form under different names, depending on the country. You may add a little aspirin to your natural face mask, if you want to fight the signs of aging. Rosehip oil is a great remedy to protect the skin from the effects of free radicals. You should use it, if you have dry and mature skin. However, this oil is not suitable for oily skin or skin that is too young. 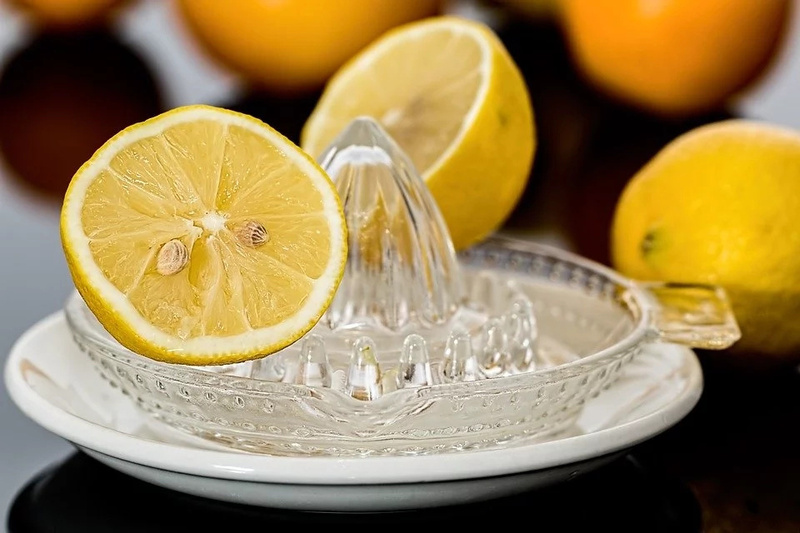 Lemon juice is a great natural remedy for your skin. It helps to remove spots, clean impurities and regenerate the skin. 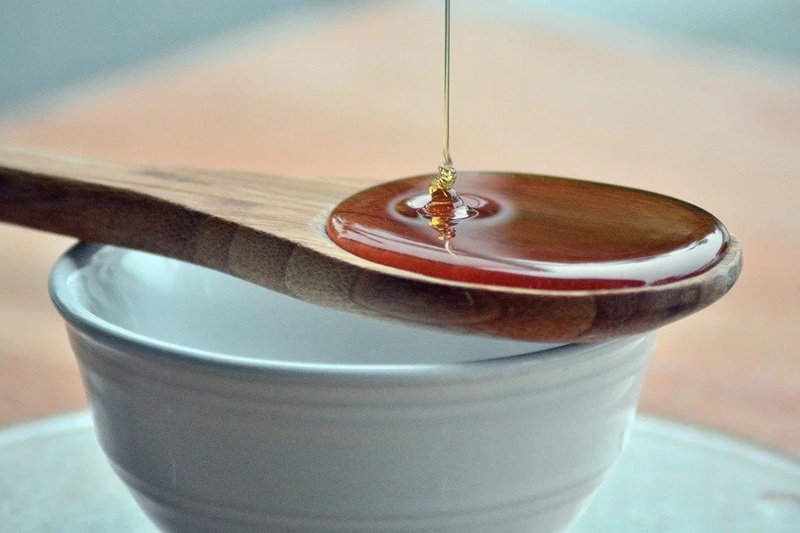 Honey has moisturizing and protective properties. It deeply nourishes the skin, while creating a layer that protects it from external aggression. 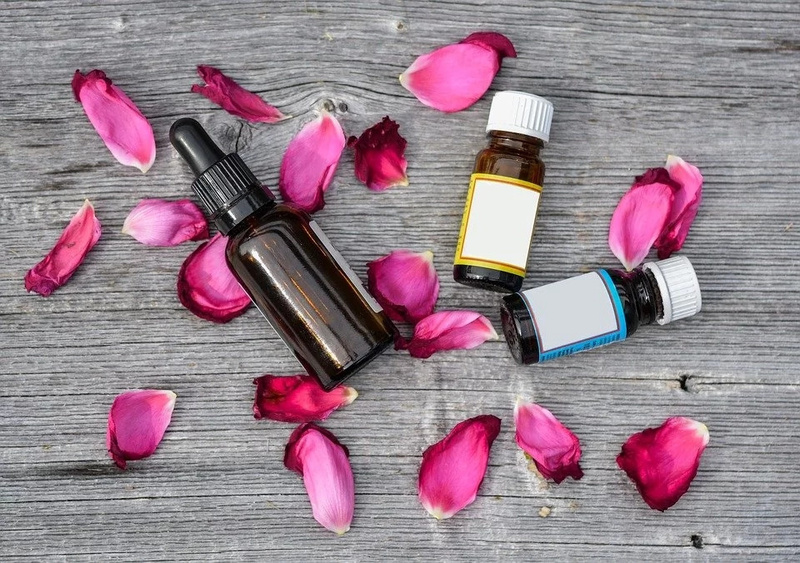 You need ingredients such as: 1 acetylsalicylic acid tablet, 15 drops of rose hip essential oil, 5 drops of lemon juice, one teaspoon of honey (7.5 g). Firstly, you need to break open the acetylsalicylic acid tablet with the help of two spoons. Then add the rosehip oil and freshly squeezed lemon juice to the powder off the tablet. Mix all this with the honey, which must be liquid to integrate well with the ingredients. If you get a thick mixture, you can add a few more drops of lemon juice to it. So, the next step is to apply this natural remedy to your face. Leave it to rest for 5 to 10 minutes. Then wash your face and apply your moisturizing lotion. You can use this remedy once a week. We promise that you will be surprised by the results!